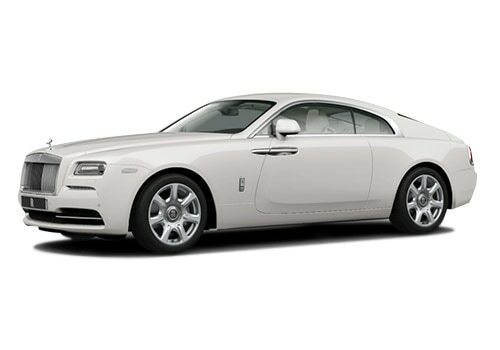 The British luxury car maker, Rolls Royce has finally launched the super luxury four-seater vehicle in the Indian market on august 19, 2013 and it is named as Rolls Royce Wraith. This vehicle pushes all the boundaries of Rolls Royce cars. The compelling design of the vehicle can be further enhanced by two tone paint combination, which provides more opportunities for people to personalise the car to their taste. The four-wheeler offers refinement, luxury, performance and quality so that it can compete with the other vehicles in the market. The Rolls Royce Wraith price has been unveiled and it is available in the Indian market with a price of Rs. 4.6 Crore (New Delhi). The vehicle comes with decent body dimensions 5269mm length, 1947mm wide and 1507mm height. The car weights 2360kg and rides on 3112mm wheelbase. With these features, it looks a four-door-ghost along with an ultra luxury type body and it is also coupled with lower roof height, shorter wheelbase and wide rear track, which further enhances the driving experience. The interior body comes with an impressive look, and also equipped with advanced and innovative technology. It is complemented by starlight head-liner and 1,340 fibre optic lamps are fitted in the roof lining to give the impression of the night sky with glittering stars. Regarding Rolls Royce Wraith Features, it is powered by a 6.6 litre V12 engine that produces a maximum power of 624bhp and a peak torque of 800Nm at 1500-5500rpm.The power transmitted to the wheels via an eight speed automatic ZF transmission and the company claims that the engine push the vehicle to 100 kmph in 4.6 seconds. The four-wheeler engine is capable to produce a displacement of 6592cc and it is coupled with big 21-inch wheels. Other features of the auto-mobile include electrical and mechanical technologies like adaptive headlights, voice activation command, camera system, key-less boot opening, head-up display and route assistance. Coming to the communication, the luxury vehicle comes with an elegant spirit of ecstasy rotary controller, which allows navigation using a touch pad to go through the screen functions. Where the letters can be written on the touch pad instead of scrolling through a series of available characters. On the other hand, the car comes with Satellite Aided Transmission uses GPS data, which helps to anticipates the next move based on current driving style and location and one touch call button is fitted to the steering wheel. 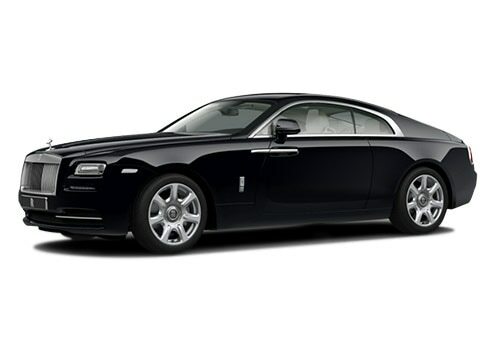 The Rolls Royce Wraith pictures are available in different websites and get further information regarding the vehicle.